Following our HP Envy 13 review, we are now presenting you with another portable notebook – the ASUS VivoBook S14. Unlike, the Envy 13, the VivoBook S14 has a 14-inch screen but thanks to the so-called NanoEdge display the screen frame’s size is like a 13-inch notebook. The screen-to-body ratio is 77% according to ASUS. The VivoBook S14 is not meant for intensive work but it can pump some power with up to a Core i7-8550U and GeForce MX150 GPU. With its thin and compact design, the VivoBook S14 is ideal for travelers and the affordable price makes it even more appealing for students or kids. ASUS claims amazing battery life and great screen factory settings. We are set to test those among our wide range of tests and analysis we conduct. Inside the box, you can find the notebook neatly packed with its 45W wall charger and a few papers. The ASUS ViVoBook S14 has an appealing design. The dark gray matte finish looks like aluminum but it’s actually plastic. The overall build quality isn’t something to brag about. The only metal part of the construction is the aluminum lid. It has a brushed finish and a reflective ASUS logo in the center. The aluminum lid flexes a bit in the center but you have to push really hard to cause ripples on the other side. Fingerprints do stick but aren’t very visible. The back cover also flexes a bit – it’s plastic. There are four rubber feet that lift the notebook and keep it in place. Under the top feet there are two hidden screws (keep in mind when disassembling). The two speakers are located beside the bottom feet. There is a notch on the front of the device to aid in opening it, however, this can’t be done with one hand. ASUS advertises its NanoEdge display which as you can imagine means that the bezels around the screen are small. The side bezels are indeed thin, however, we can’t say the same for the top and especially bottom bezels. ASUS claims that thanks to the NanoEdge display they can fit a 14-inch panel inside a “typical” 13-inch frame. Maybe “typical” is what we call large today, as most 13-inch notebooks nowadays have a bezel-less design. You can see the dimensions of the VivoBook compared to the HP Envy 13 below. It’s clear that the 13.3-inch notebook has a smaller footprint. The keyboard is well spaced for a 14-inch notebook. In our opinion, the layout is quite comfortable and easy to get used to. There is enough key travel but the feedback could be better. The single-color (white) illumination has three brightness levels which is a feature we don’t see so often. Unfortunately, the keyboard experiences a lot of flex when pressure is applied. It’s even slightly noticeable when typing casually which is a let-down. The palm rest area and the plastic around the keyboard also bend. The matte finish doesn’t attract smudges easily. The touchpad is rather small. It’s accurate but it could have been more sensitive. There is a fingerprint sensor in the top right corner (selected models only) with Windows Hello support. It’s accurate and fast as long as you place your finger correctly – trying different angles usually doesn’t work. The ASUS VivoBook S14 is well-packed with ports for a 14-inch notebook. They are rather evenly spaced between the two sides, however, most cables will stick from the left side which is more comfortable for the majority of right-handed users. On the left side, you get a DC charging port, a USB 3.0 port, an HDMI, a USB Type-C port, and a 3.5 mm headphone/mic jack. The right side is populated by two another two USB 2.0 ports, an SD card reader and two notification LEDs – one of them gives you information about the battery status and the other is a power indicator – it lights up when the device is on and blinks if it’s put on sleep. ASUS VivoBook S14 has a Full HD IPS panel with a model number AUO423D (AUO B140HAN04.2). 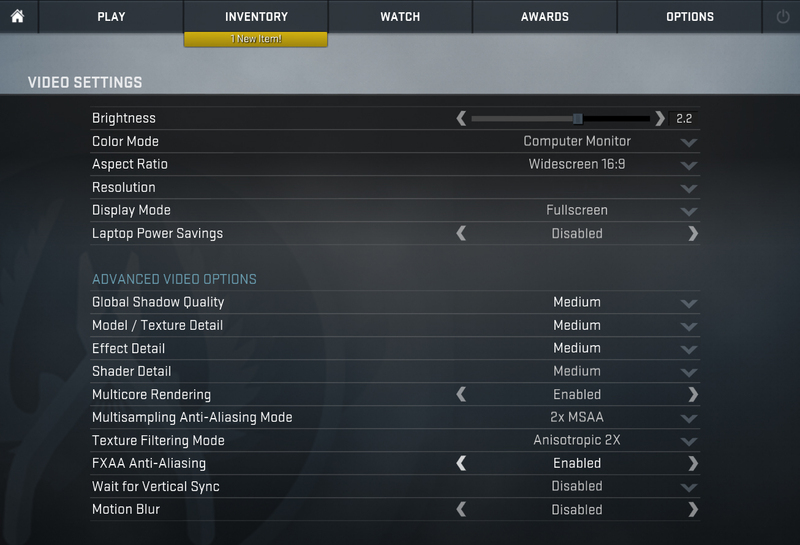 Its diagonal is 14 inches (35.5 cm) and the resolution is 1920 x 1080. The screen ratio is 16:9, the pixel density – 157 PPI, and the pixel pitch – 0.16 x 0.16 mm. The screen becomes “Retina” when viewed from a distance of at least 56 cm (from this distance the eye can’t tell the different pixels apart anymore). Viewing angles are comfortable. We offer images at 45° to evaluate the quality. The maximum measured brightness is 277 nits (cd/m2) in the middle of the screen and 259 nits (cd/m2) average across the surface with a maximum deviation of 10%. The Correlated Color Temperature on a white screen and at maximum brightness is 6700K (average) – almost in line with the optimal 6504K temperature for sRGB. The average color temperature through the grey scale before profiling is 6560K. In the illustration below you can see how the display performs from uniformity perspective. In other words the leakage of light from the light source. The illustration below shows how matters are for operational brightness levels (approximately 140 nits) – in this particular case at 72% Brightness (White level = 143 cd/m2, Black level = 0.1 cd/m2). Values of dE2000 over 4.0 should not occur, and this parameter is one of the first you should check if you intend to use the laptop for color sensitive work (a maximum tolerance of 2.0 ). The contrast ratio is excellent – 1410:1 (1400:1 after profiling). The yellow dotted line shows VivoBook S14’s color gamut coverage. Its display covers 53% of the sRGB/ITU-R BT.709 (web/HDTV standard) in CIE1976. Below you can compare the scores of ASUS VivoBook S14 with the default settings (left), and with the “Gaming and Web design” profile (right). The light from the backlight of the screen is not pulse-width modulated (it doesn’t pulsate) for all brightness levels which makes the notebook comfortable for prolonged use in the given aspect. The IPS panel of the ASUS VivoBook S14 has comfortable viewing angles, high contrast, and don’t use PWM to control the brightness but it has a limited color range. Since our profiles are tailored for each individual display model, this article and its respective profile package are meant for ASUS VivoBook S14 configurations with 14.0″ AUO423D (AUO B140HAN04.2) (FHD, 1920 × 1080) IPS. ASUS VivoBook S14 has a good but quite sound. The low and mid frequencies experience some levels of distortions while the highs are clear. You can get all the necessary drivers at ASUS’ support page. The ASUS VivoBook S14 is powered by a 3-cell 42Wh battery. We can’t say that battery life is much better than any other notebook with a ULV chip but it certainly has above average battery life. You can easily get around 7 hours of browsing and watching videos. However, gaming seems to drain the battery very fast. The VivoBook S14 offers HDD + SSD (SATA III only) combo storage. Our configuration has both slots occupied. The 2.5-inch SATA slot hosts the 1TB TOSHIBA MQ04ABF100 HDD and the M.2 slot holsters a 128GB SSD by SanDisk with model number SD9SN8W128G1002. You can see how it stacks against other 128GB drives we’ve encountered during our reviews. The ASUS VivoBook S14 runs on 8th gen Intel Kaby Lake Refresh processors. Our configuration boasts the most powerful option – the Core i7-8550U. If anyone is interested, the BIOS version we used while testing was 302. Here you can see an approximate comparison between the CPUs that can be found in the ASUS VivoBook S14 (S410) models on the market. This way you can decide for yourself which ASUS VivoBook S14 (S410) model is the best bang for your buck. 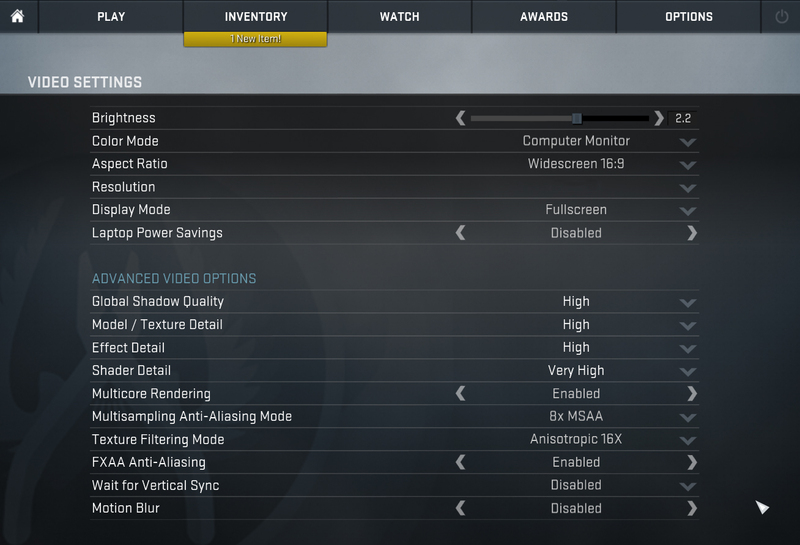 Depending on the exact model, you can opt for up to a GeForce MX150 GPU. Our configuration offers the MX130 which is actually a rebranded 940MX so nothing special. Usually, the MX130 has a base frequency of 1122 MHz and 1242 MHz boost but our version clocks at 1109 and 1189 MHz respectively. It has 2GB GDDR5 memory. Here you can see an approximate comparison between the GPUs that can be found in the ASUS VivoBook S14 (S410) models on the market. This way you can decide for yourself which ASUS VivoBook S14 (S410) model is the best bang for your buck. We used the GeForce Game Ready Driver version 399.24 WHQL released on the 10th of September 2018. The MX130 is suitable for esports. 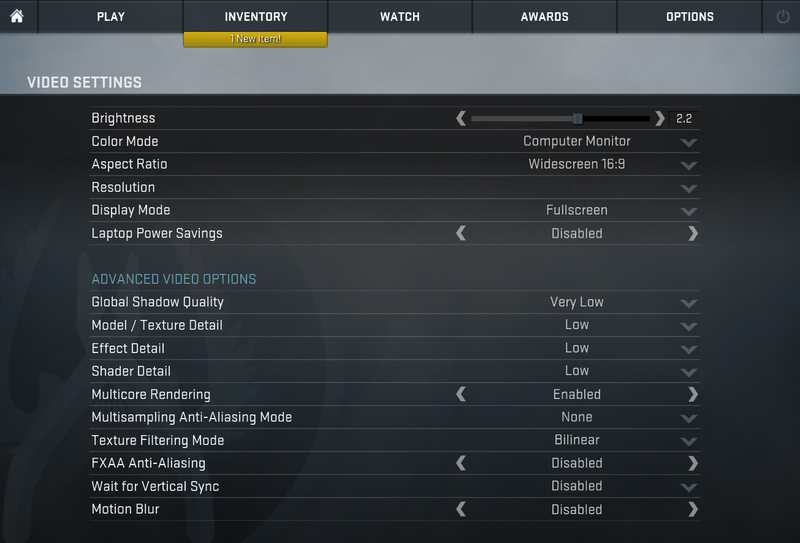 You can get almost 60 fps on CS:GO even on the highest settings. More intensive games might run but aren’t enjoyable. 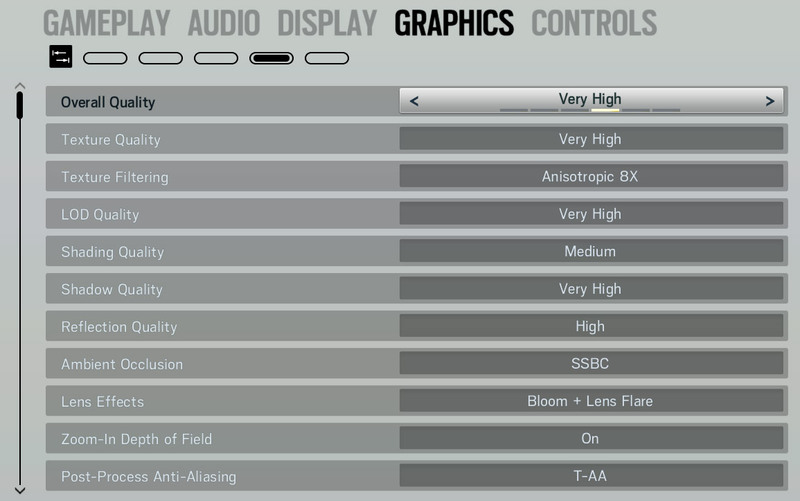 GTA V seems to hit almost 60 on low settings so it might be playable in long terms. The problem with open world games is that as you progress, the map gets bigger and there are more things to render which leads you to a point where the VRAM is not enough. Since the MX130 has only 2GB, it will get filled very fast. 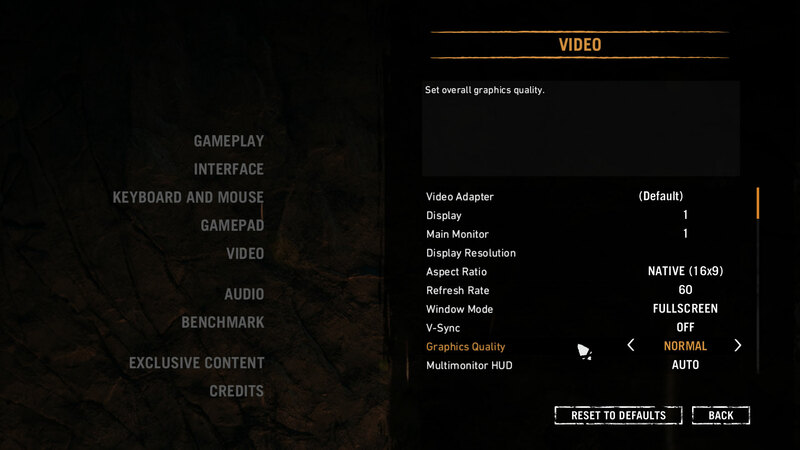 Same goes for Far Cry Primal which we will deem as unplayable. The ASUS VivoBook S14 has only one vent that fires into the screen hinge when opened. Although the temperatures it reaches are a bit high, we didn’t experience throttling or overheating. However, fan noise was noticeable. The results from our stress test are mediocre. The VivoBook S14 manages to keep a rather high clock speed even after 15 minutes of 100% load but the temperatures are also above average. For a moment, the CPU temperature reaches 90°C but then it stabilizes. Overall, not bad for a thin 14-inch notebook. The GPU kept about average temperatures during the whole test but the frequency was below the base clock of 1109 MHz even at the beginning. After 30 minutes of gaming, the surface temperature of the ASUS VivoBook S14 remains fairly low. The hottest points of the keyboard reach no more than around 47°C. The hottest point is right below the display where you won’t be touching the notebook. The palm rest areas are kept cool. The screen is by no means suitable for photographers or designers as the color range is limited and the color accuracy isn’t too good either, however, for casual users, it shouldn’t be a problem – it has high contrast, comfortable viewing angles and doesn’t use PWM (AUO423D). When pushed to the limit, the ASUS VivoBook S14 can maintain low external temperatures. This comes at the expense of a fairly high fan noise which can be a bit annoying. If we have to pick something we don’t particularly like about the notebook, we might say that accessing the internals isn’t made easy. There are a few good alternatives to the ASUS VivoBook S14. If you want better build quality you can opt for the HP EliteBook 840 G5. HP ProBook 440 G5 is another good choice. If you are a fan of ThinkPads, the E480 is your 14-inch option while the Lenovo Flex 5 is your 2-in-1 option.